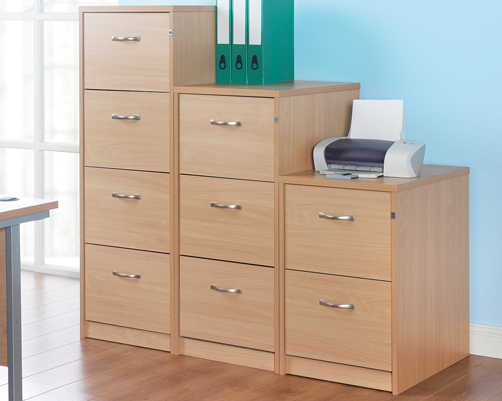 If you’re keen to maintain a neat, tidy and organised workspace, why not check out our range of home office filers? These cabinets provide you with the perfect place to store your essentials, keeping them within easy reach and out of sight. 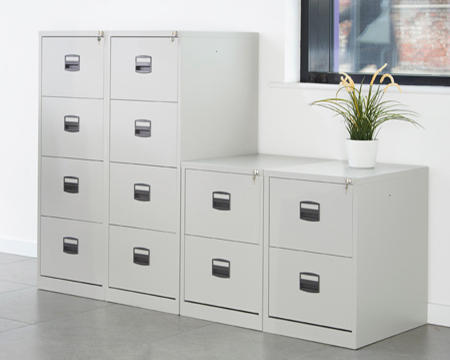 We have a wide range of home filing cabinets in a variety of shapes and sizes, including tall, full height designs and small, compact models, so you won’t struggle to find something that fits your space. 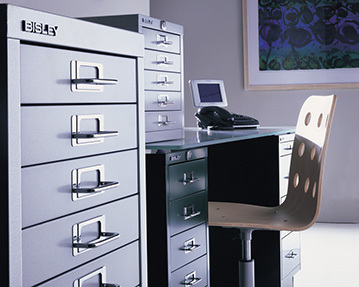 You can take your pick from filing cabinets in an array of different designs. 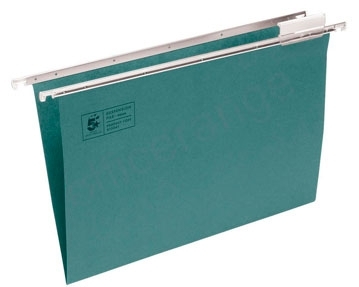 From traditional wooden models to all metal versions, we have something to suit every taste. 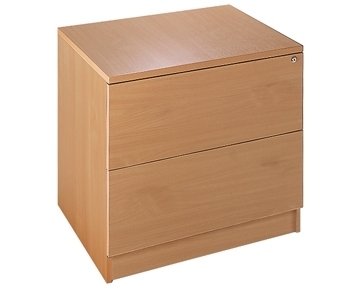 For helping choosing the right filing cabinet for your home office, get in touch. 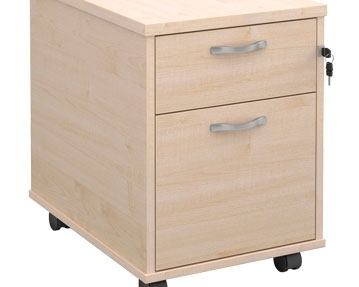 Our team are on hand to assist you in finding home office furniture for your workspace.